Your book should be available for pre-order four to six months before publication date. The best time to design and implement your marketing plan of action is before you even start writing your book. 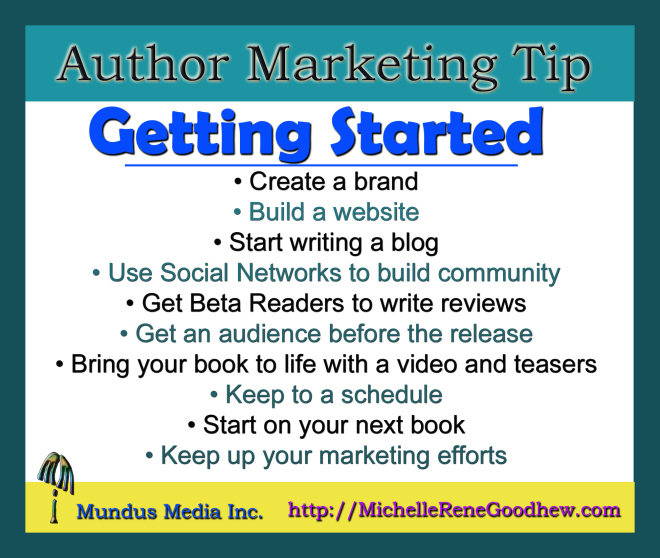 It takes time to build relationships, learn your reader’s wants and needs and develop a base of rabid fans that clamor for more. Grow your readership as you write your book, and when it’s time to launch your baby, you’ll already have an invested and eager audience waiting.